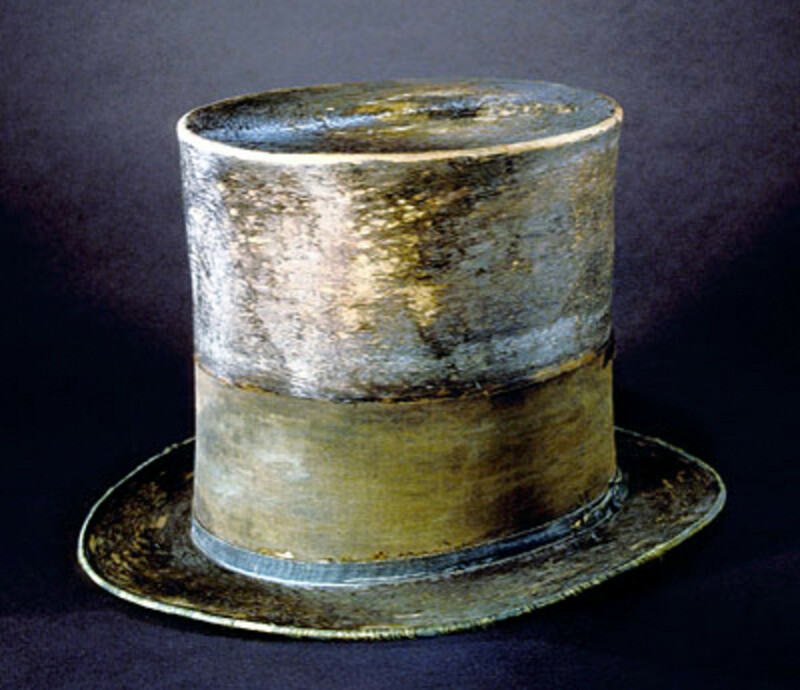 Purported to be one of the best presidents of the United States, Abraham Lincoln was a man who grew up rather humbly. It is documented that he was mostly self taught and that he eventually became a lawyer in his hometown of Illinois. It is also noted that he made two unsuccessful attempts to get elected to the Senate even though he was in the House of Representatives. Despite that he forged ahead and eventually became the 16th President of the United States, an office which he held for 2 terms consecutively. His task was quite an arduous one as President. 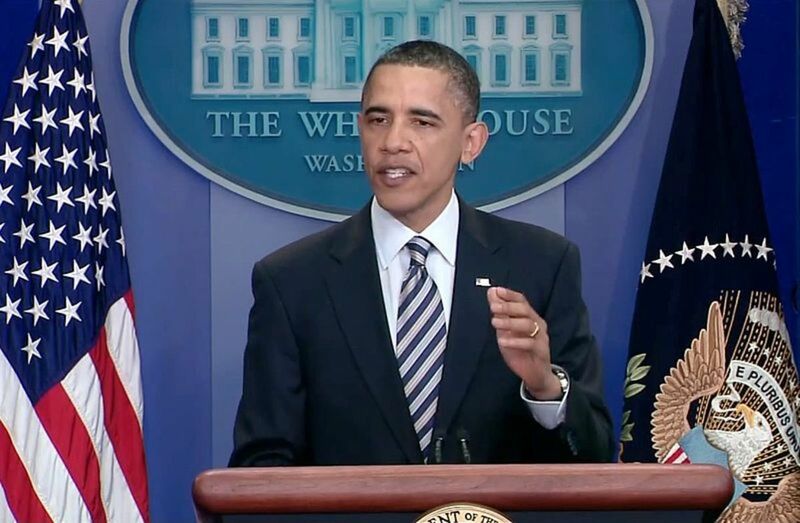 He was in office during one of the most difficult times in American history, the Civil War. 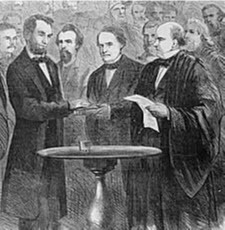 His intellect and determination however persevered and he managed to keep the nation together, or more precisely to re-unite it despite the Civil War, defeating the forces which would have torn the country apart. Although the rebellion was defeated by force of arms, there can be no doubt that Lincoln's leadership during the darkest days of the United States was instrumental in that victory. His leadership style was forceful and principled. He did not act merely out of convenience or expediency, but rather did what he thought was right, often against the objections of his advisers and cabinet members. As a symbol of the constitutional Republic, versus the Confederacy, Lincoln was a beacon around which the federalists could rally and a source of strength and optimism even in the midst of carnage and despair. Lincoln's Gettysburg Address (said to have been hastily scribbled by him on a scrap of paper just before he gave it) will forever rank as one of the greatest speeches, and is emblematic of the man: in this short oration, the President managed to summarize what America stood for and why it was worth fighting for. No leader on the side of the Confederacy could muster this sort of idealism or make such an inspiring case for why the breakaway states deserved to win. Abraham Lincoln was a persistent man. It is with this drive and determination that he became the powerhouse of a man that he was. It is with this sheer self will that he persevered and ended up as one on the Commanders in Chief of the United States. Lincoln was also a very courageous man. He stood his ground and was not swayed by the consequences of his actions. It is this strength of conviction that led to the end of the civil war and the abolishment of slavery. 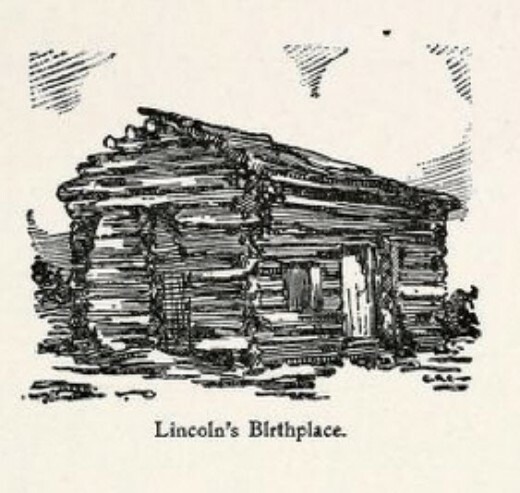 Though born in Kentucky Lincoln spent his life on the move. His family relocated to Indiana then finally settled down in Illinois. As a result he never had the proper opportunity to go to school. At that young age he showed his mettle by doing it on his own. He read a lot and was quickly able to apply what he had learned to real life situations. That is part of what made him a great leader. Most importantly he was a very humble man. This is a trait which he maintained throughout his lifetime. He never forgot where he came from and so always had the interest of the people at heart, another great trait of a great leader. He was also able to get people on his side of the fence with is quick wit and humor. Abraham Lincoln noted today for his memorable quotes, parables and short stories which he had used to teach philosophical lessons to his counterparts. 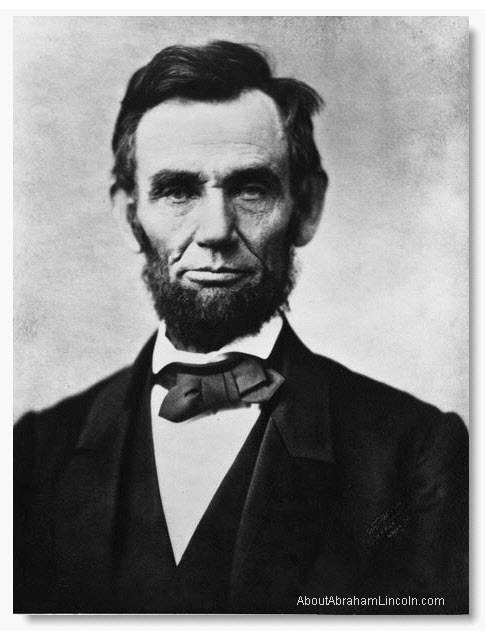 It is these qualities: humility, strength, determination, patriotism, and the ability to inspire others, which made Lincoln one of America's greatest presidents, but also the father of a new nation reborn from the furnace of the Civil War. Lincoln's life wand presidency were tragically cut short when a Confederate sympathizer assassinated the President as he and his wife attended a play. He died just before the end of the Civil War, and so was not able to lead the nation beyond the crisis and into a new era. Given the masterful way in which he had led the country through the flames of war, we can only wonder how things would have been different for the United States during the Reconstruction Era. Most likely, Lincoln would have avoided many of the mistakes that marred the post war years, and would have built an even better future. Nice concise hub that can be a springboard for thinking about common sense if it leads people to read Lincoln's writings. Nice hub, the video was a good piece too.